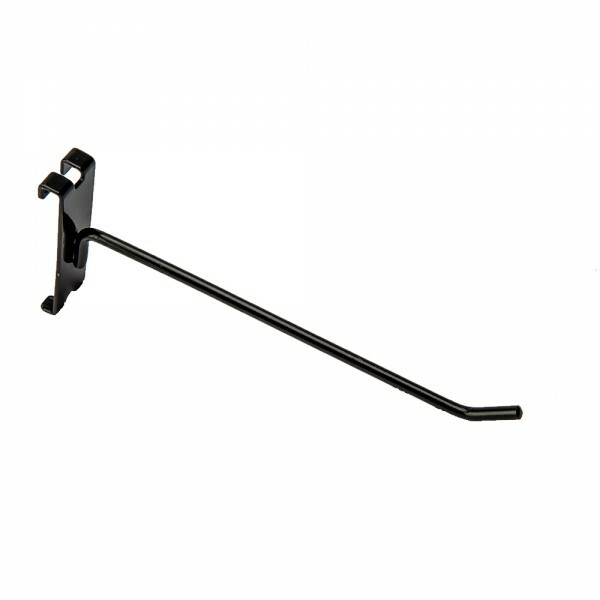 Grid hook, black. Assorted sizes. Grid hook, black. Assorted sizes..